A pair of standard Power Speed Vents for the AMEO Powerbreather snorkel. 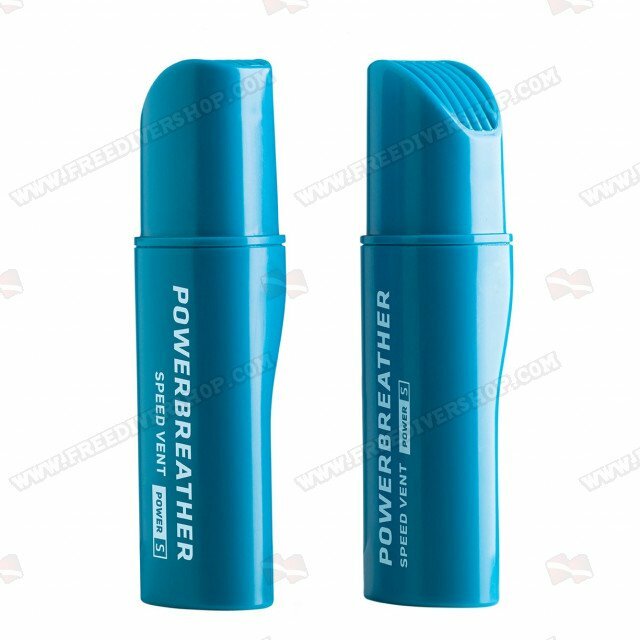 The Power Speed Vents are designed for breathing technique and respiratory muscles training at high intensity. 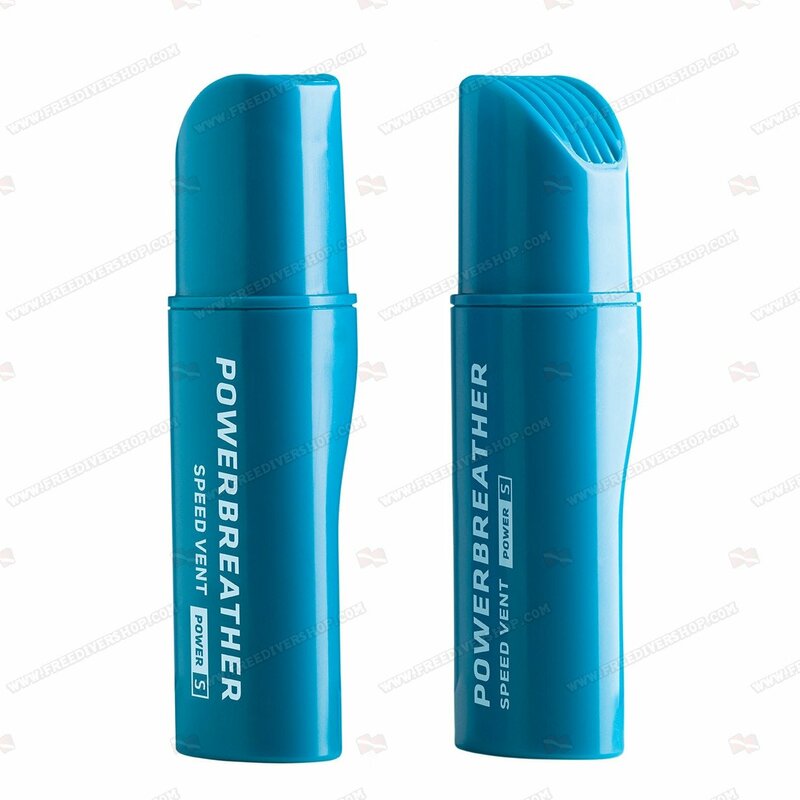 Ideal for competitive swimmers, triathletes, freedivers and all other competitive athletes who wish to strengthen and train their respiratory muscles and breathing technique during swimming practice.